Is Epic Games making Fortnite the best game it can be? That title is a very loaded question, the best game Fortnite can be may be different to different people. There will always be people in the community complaining about one aspect of the game or another. After the v7.20 patch, the lack of shields has been the key criticism of the game. Throughout Season 7, Stormwing Planes and the Boomboxes have been the most complained about new items. So that begs the question, is Fortnite the best game it could be right now? If it’s not, what are the main problems? Trying to think past just the crazy items currently into the game and look at the frequency they introduce new items, the amount of mobility on the map and how Epic handles bugs. All those issues were broken down by Battle Royale experts 2LoudTX and MonsterDFace in their Fortnite podcast below. First, I’ll summarize some of their thoughts and introduce some of my own on the topics above. Each new patch brings at least one new item into the game. In Season 7 we have seen game-changing items in the Stormwings, Infinity Blade, Boomboxes and Glider Redeploy. Should this many new items be introduced in such a short period of time? Could this be a case of less is more where one new item shakes up a meta, and gives it time to settle? Now we are just in a constant state of change. Back in the early seasons of Fortnite, much of the game was spent rotating or running to circles. Jump pads were revolutionary and allowed players to have a bit of mobility. Shopping carts and golf carts were added as the first vehicles and were well received. Even the ATVs were pretty popular with the community. Now we have planes, gliders, and ziplines and at some point we may have become too mobile. 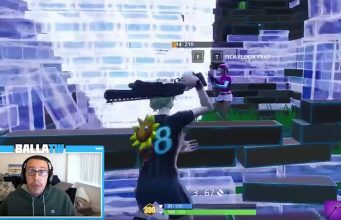 While this is not a problem that affects most people, planes have directly changed how often top streamers are stream sniped. While Ninja being stream sniped has become a meme, remember this clip of a kid flying in a plane to come get him during the NYE event? That would be annoying to deal with for anybody and is made much worse by the addition of planes. 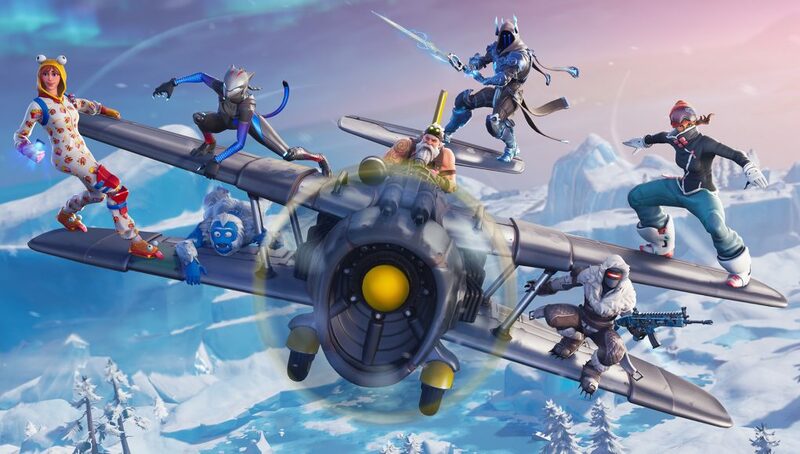 In just the game itself, planes can be fun but also fundamentally change how a game of Fortnite feels. It may be time to roll back the mobility. One great thing Epic has done recently is changing how partial walls are built. Everyone has had a time when they tried to build on Loot Lake and the wall was buried in the water. That’s been changed now but plenty of bugs still persist. Epic tackled a lot of them with the v7.20 update but there are still more. Do the bugs ruin your enjoyment of the game, or are they to be expected with a game this big?